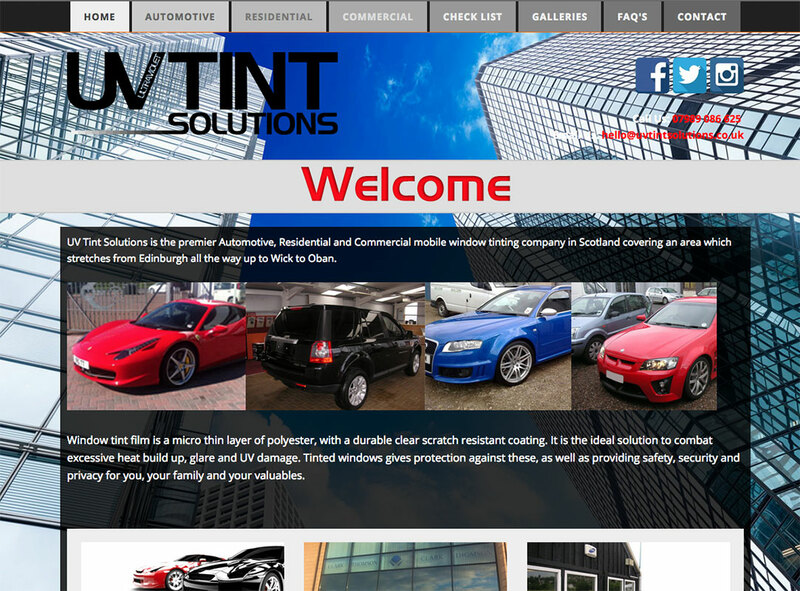 I have just completed this website for a new Edinburgh based window tinting specialist. 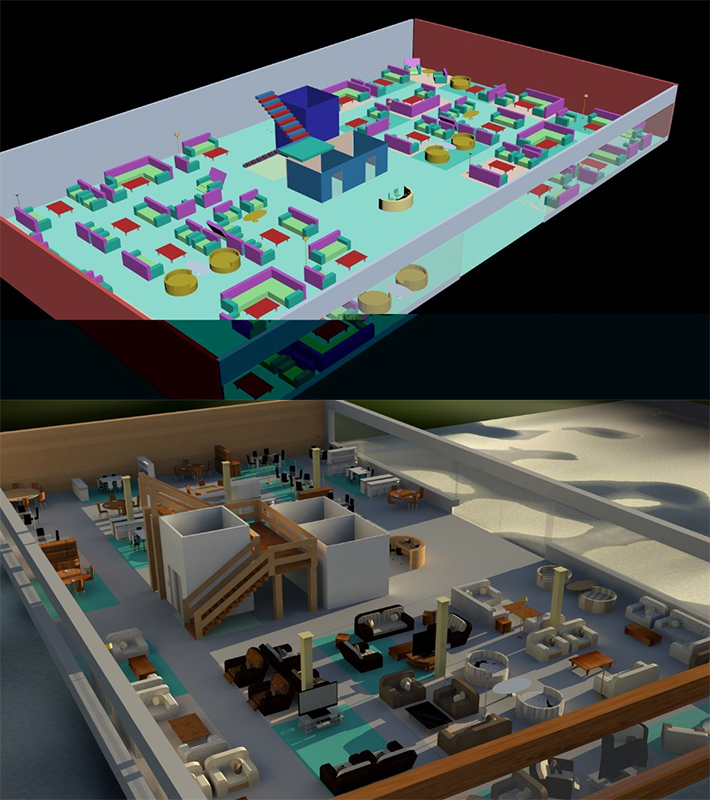 They wanted something bold and beautiful that worked across all devices so that's what we gave them. Allan Gargan came to me with a logo designed by ForReal design and asked for a website and Facebook page to showcase his photography. This was quite an easy task as his photographs are so inspirational, beautiful and quite often breathtaking that the image did all of the work for me! 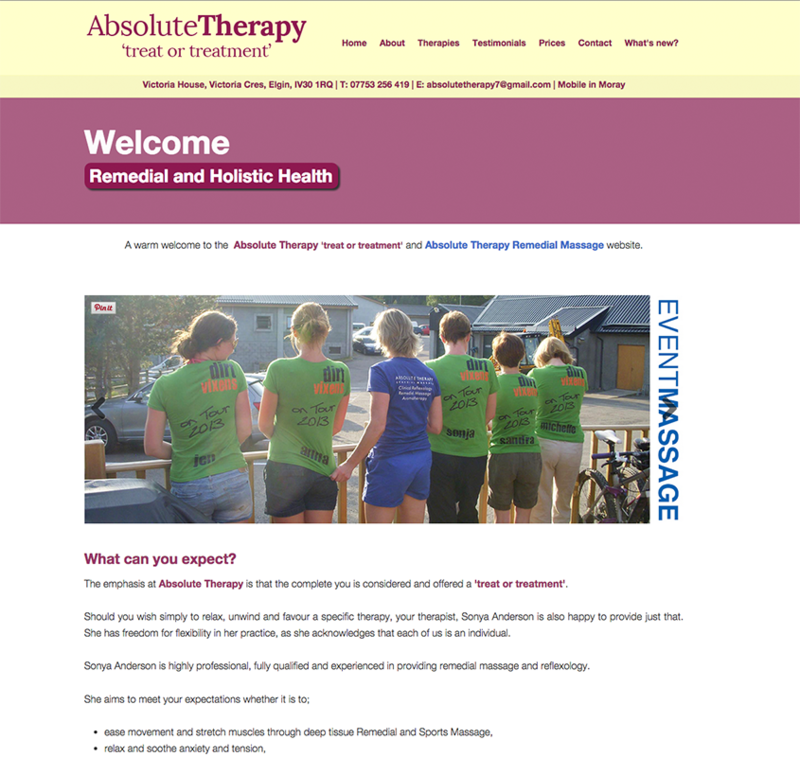 I was given a project to create a website that would allow the images to be the main focus rather than the website itself. 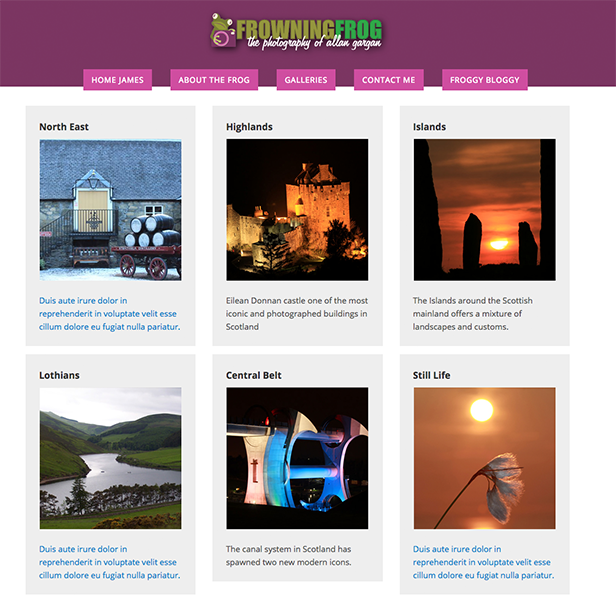 I worked with Mark via email and telephone, as he is based in the Western Isles, and he had a vision of a dark website that would let the images pop. 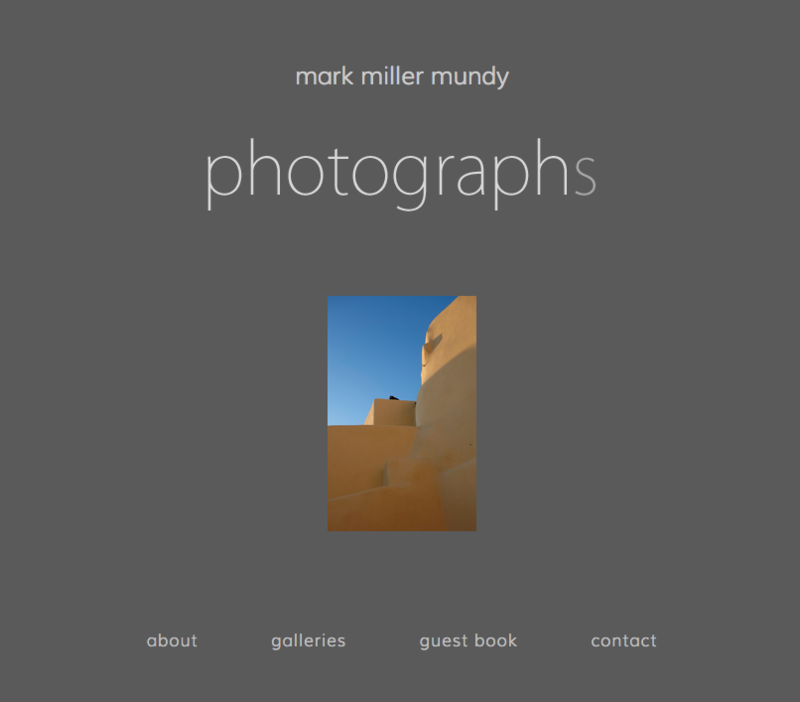 This was another great project to work on and I managed to create a website that allowed his beautiful photography flourish and get the attention it deserves.